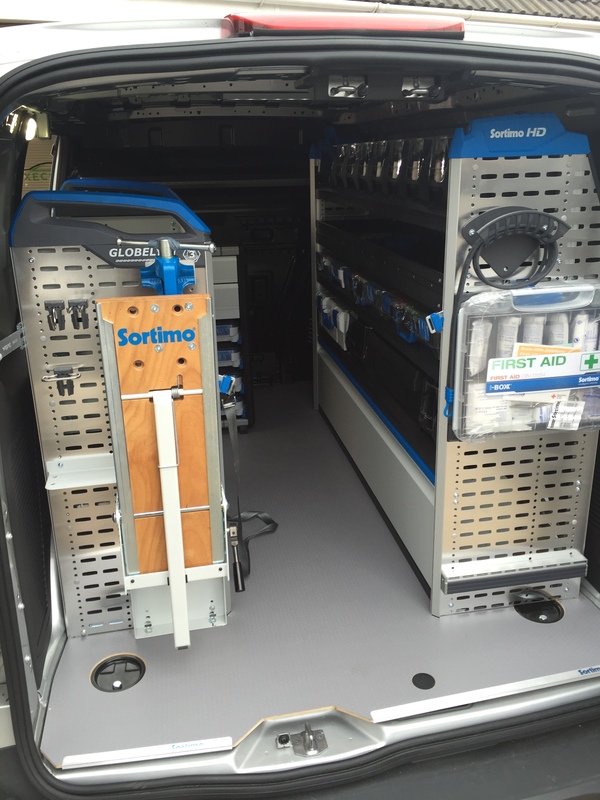 Exec Spec are authorised Sortimo Installation partner for Nottingham. 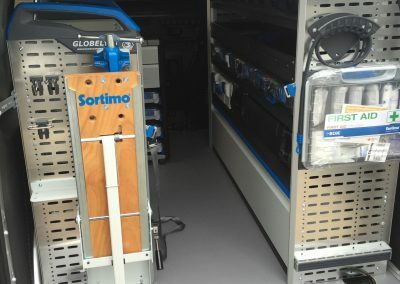 We now offer quality vehicle racking & a professional fitting service with Sortimo International products. 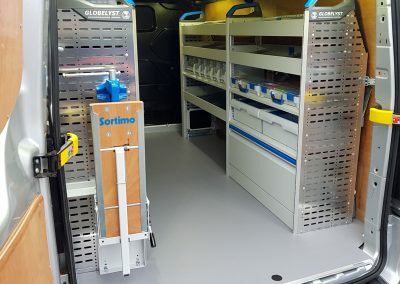 Sortimo van racking are the leading manufacturer of Van Racking Systems and Mobile Transport Solutions in Europe. 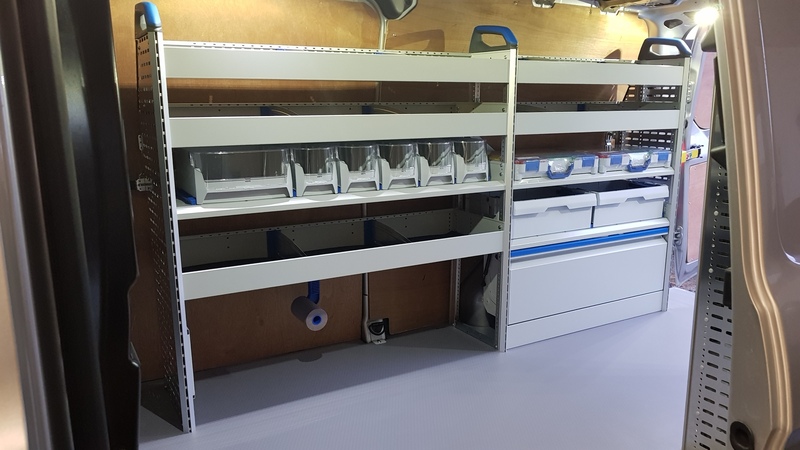 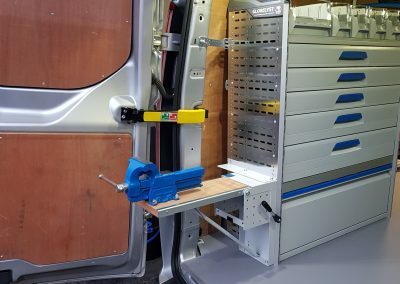 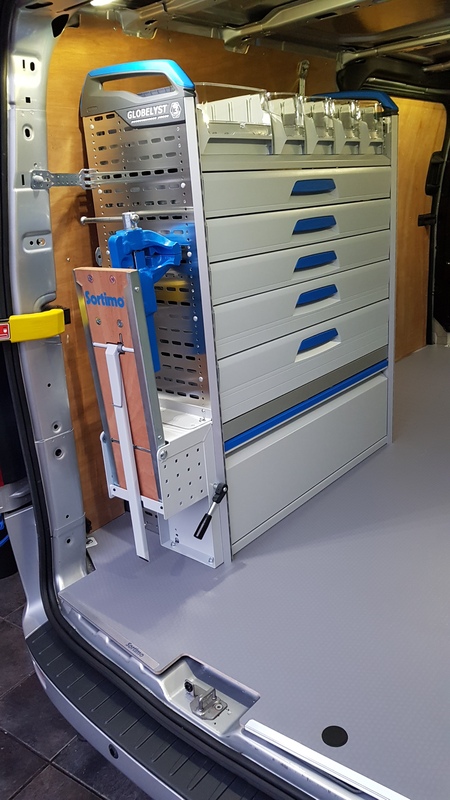 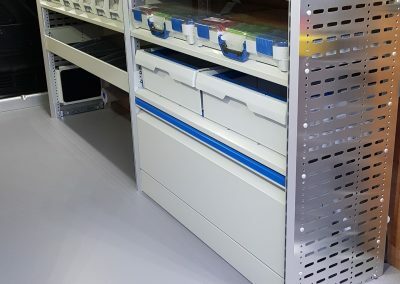 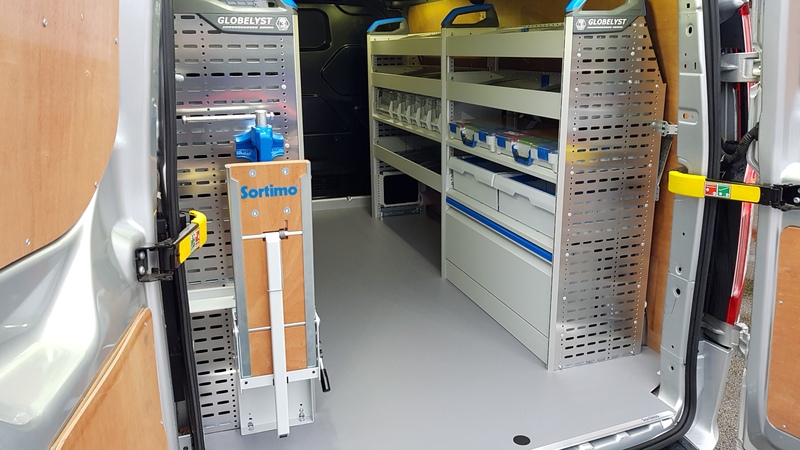 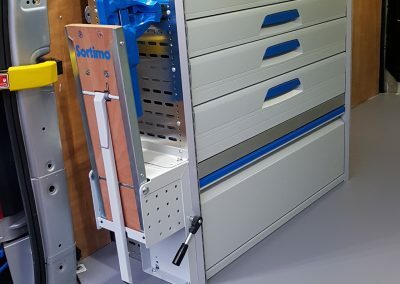 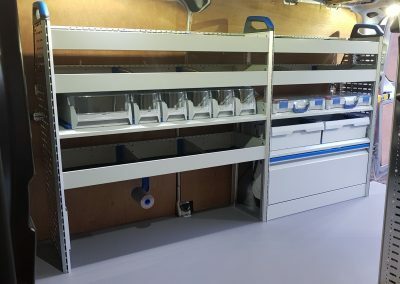 Not only do they offer shelf racking & flooring systems for all lightweight commercial vehicles, Sortimo produces BOXXes & Cases for Tradesmen, Service, and Industry.We are proud to serve local businesses & tradesman for the East Midlands with our Sortimo product range. 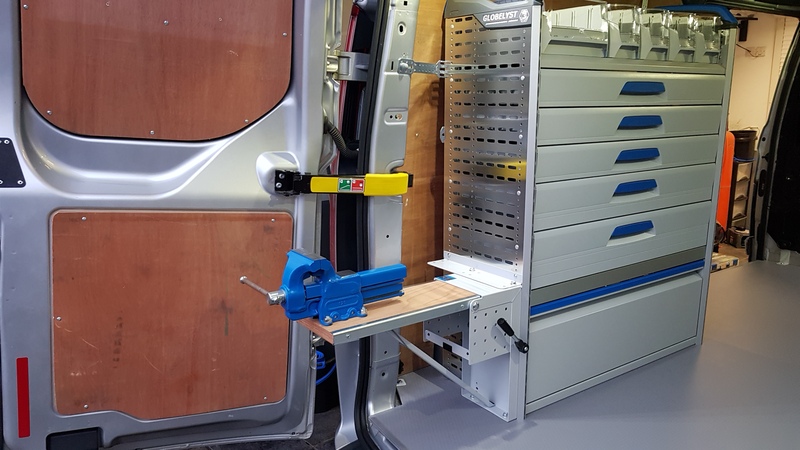 Contact us today for more info or a quotation for your van or fleet. 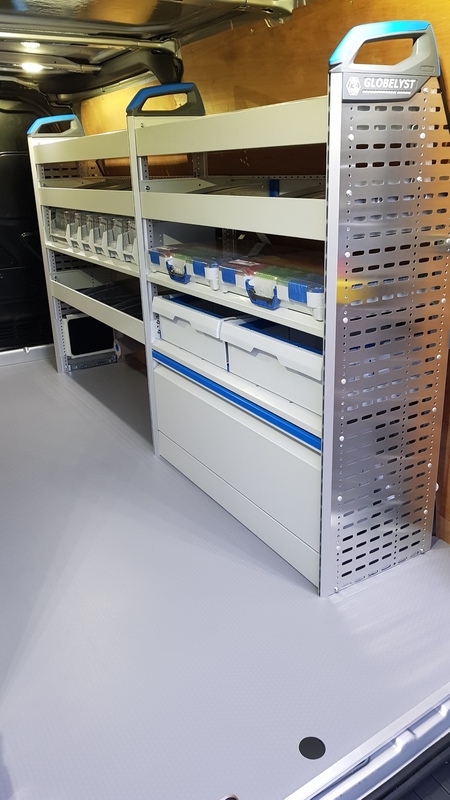 authorised & approved for your peace of mind.